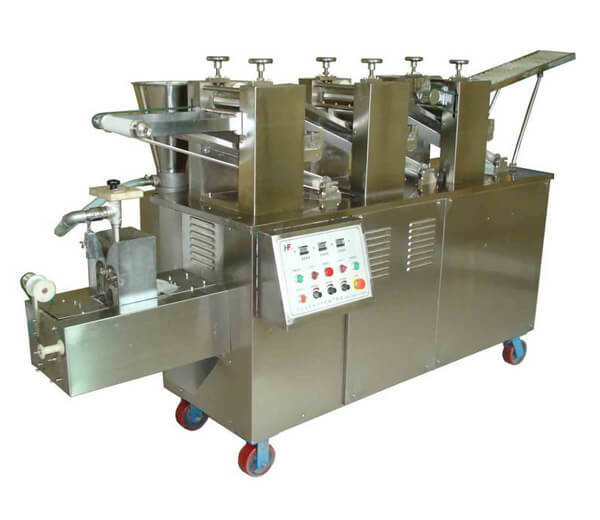 Multi-function Automatic Rice Noodle Machine is ideal equipment for processing rice into many kinds of pasta like rice noodle, rice cake, and vermicelli noodle, etc. 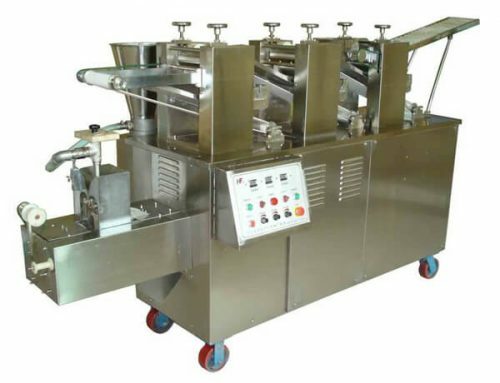 Multi-function automatic rice noodle machine is widely used in large size restaurant, noodle processing industry, etc. 1. 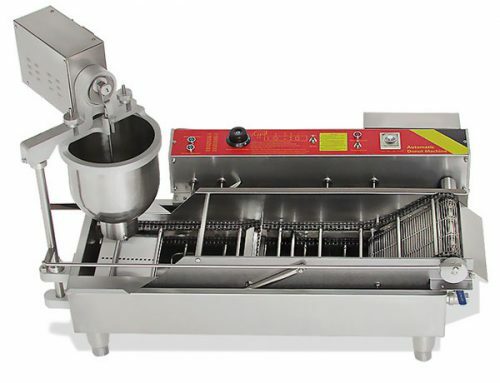 The material contact part is made of high-quality stainless steel, up to the standard of food hygiene, convenient to clean and maintain. 2. 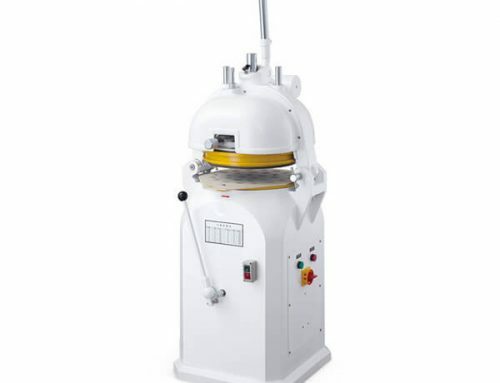 Compact and beautiful shape, long-life service, high performance, simple to operate. 3. High degree of automation, only needs one person to operate, saving time and energy. 4. Adopt advanced technology, reasonable design. High output, great profits. 5. The rice noodle processed by rice noodle machine has nice flavor and taste. 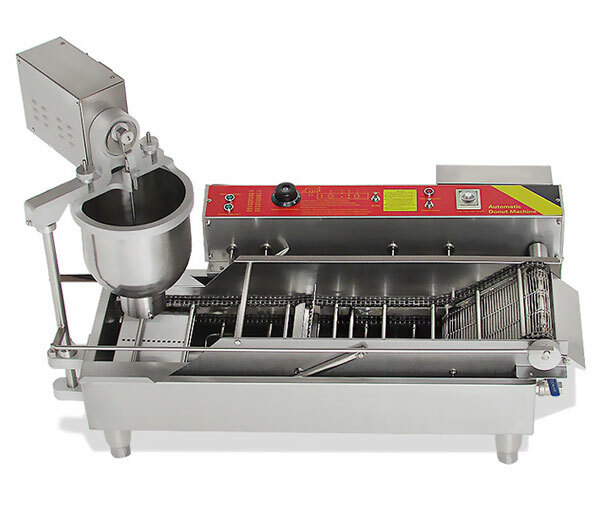 This machine can make rice cake, grains noodle, various noodles, and rice flour noodle, block bait, glutinous rice cake, etc. 6. 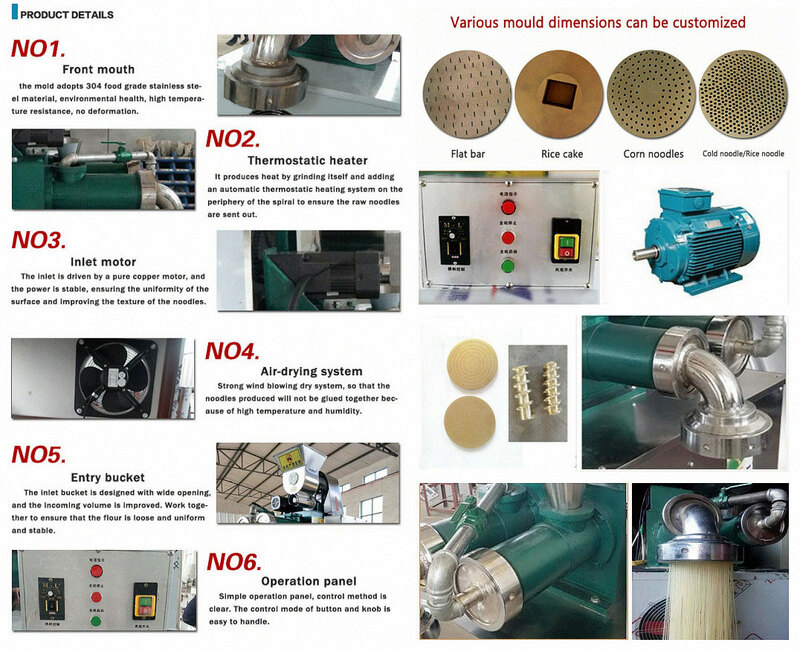 The products shapes and thickness can be adjusted by changing molds. 7. 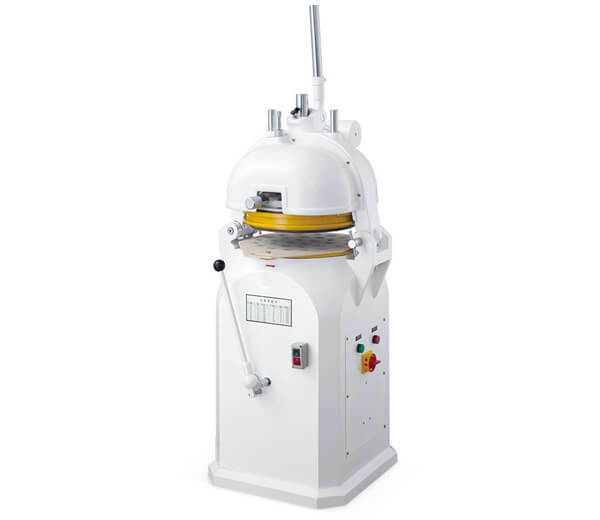 Azeus Multi-function automatic rice noodle machine can make 0.5kg rice into 0.7kg rice noodle while others can only produce 0.6kg. 1. 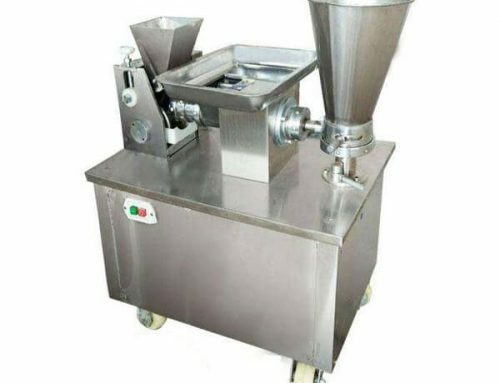 Wide application: used for making rice noodle, rice cake, grains noodle, various noodles, rice flour noodle, block bait, glutinous rice cake, etc. 2. 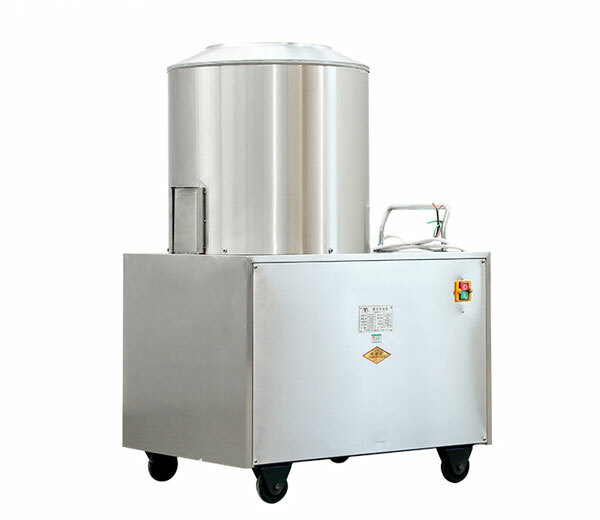 Wide operating range: suited for tea café, Chinese restaurant, Leisure food industry, large and medium enterprise, mess hall, dining room, hotel, etc. 1. 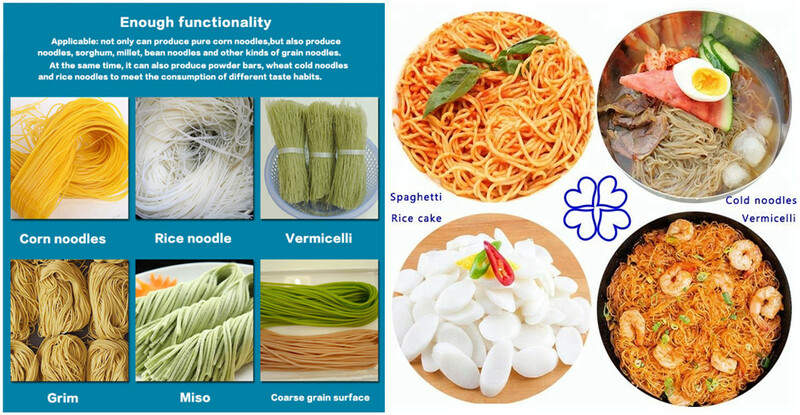 Market analysis of our rice noodle machine: our noodle machine cannot only make rice noodles but also rice cake, vermicelli, etc. All these kinds of pasta are popular worldwide. 2. 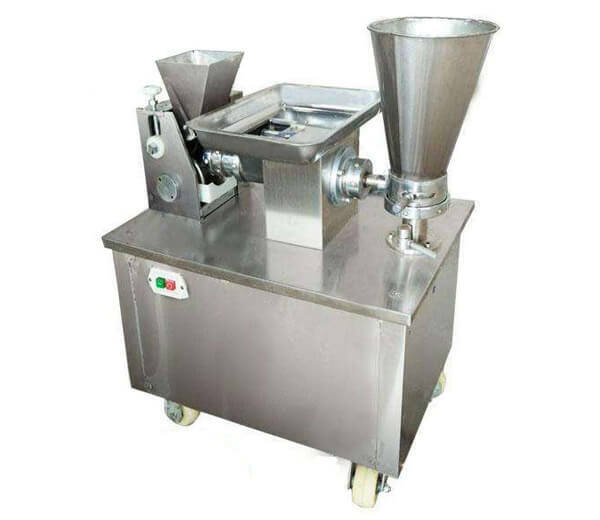 Equipment advantages: this machine makes rice noodle directly, without crushing, steamed cook; while the traditional machine may cause pollution. This machine is simple to operate, saving more time and energy. This machine is your good helper for fortune. ☆. Select high-quality rice; put them into the water to soak 6-48 hours, then cleaning them for use. ☆. Install this machine well, pour a bottle of water to the hopper, then turn on to warming up. ☆. Put the rice with water into the hopper, it becomes rice cake quickly. 4. 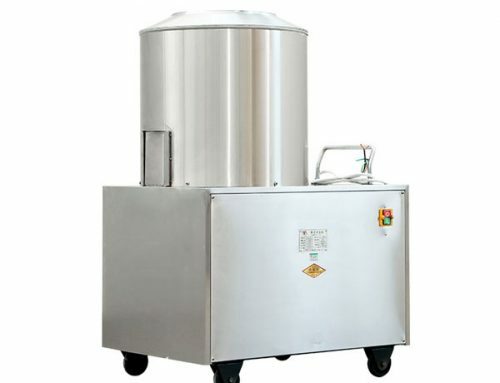 Benefit analysis: we suppose that this machine processing 25kg per hour, 1kg rice produce 2.8kg rice cake, rice price is 1.66￥/kg, rice cake trade price is 2.6￥/kg, if processing rice 100kg per day, you will take back cost in ten days.